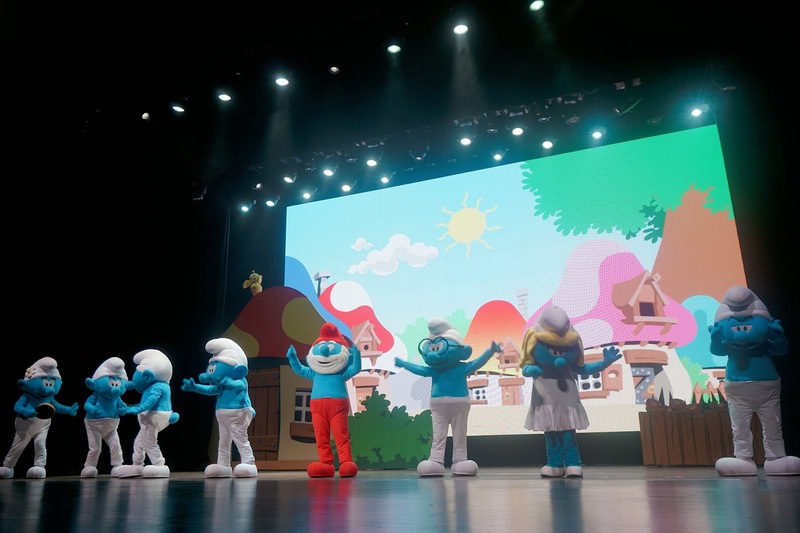 The Smurfs are coming to Resorts World Genting! 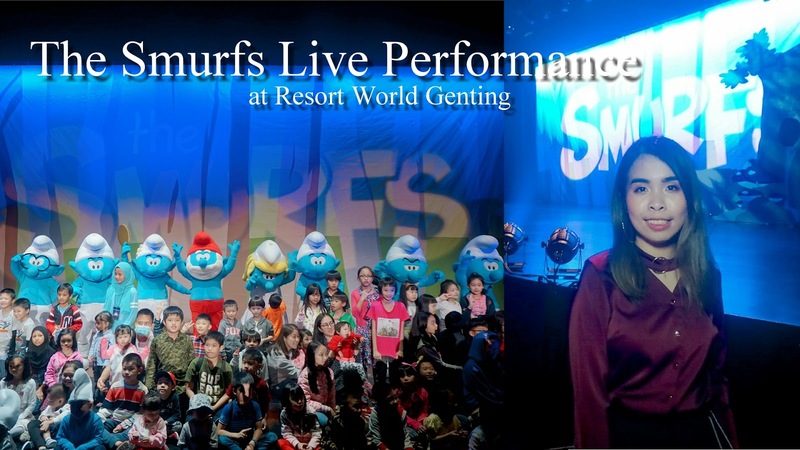 Last weekend, I got to enjoy the first live performance show of The Smurfs at Resort World Genting. 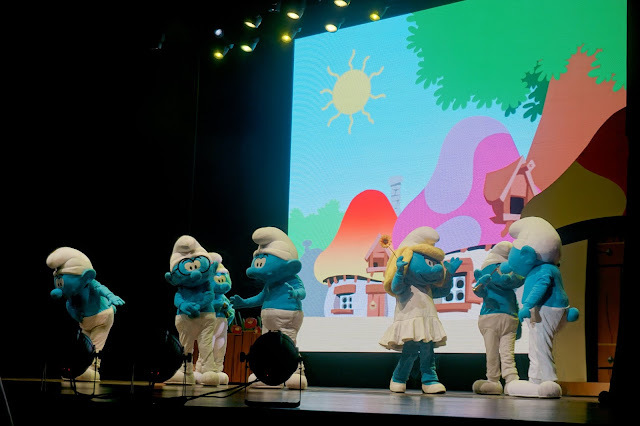 ‘The Smurfs Live On Stage – The Smurfs Save Spring’ is a 70-minute, two-act musical extravaganza that features live actors singing and dancing in full Smurf costumes. 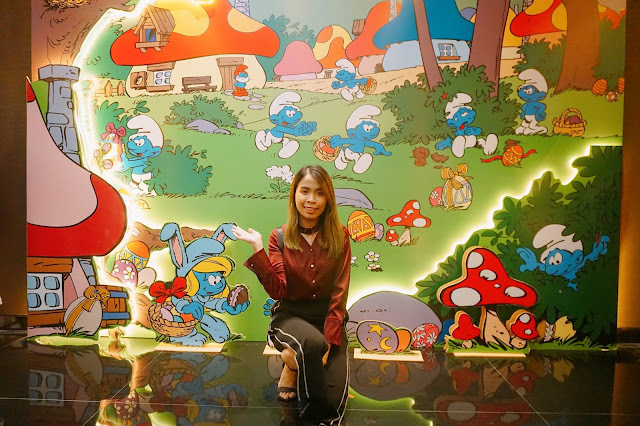 Arriving in Malaysia for the first time, the adorable blue creatures of the forest will be taking over the stage at the Genting International Showroom from May 26 to June 24, 2018. 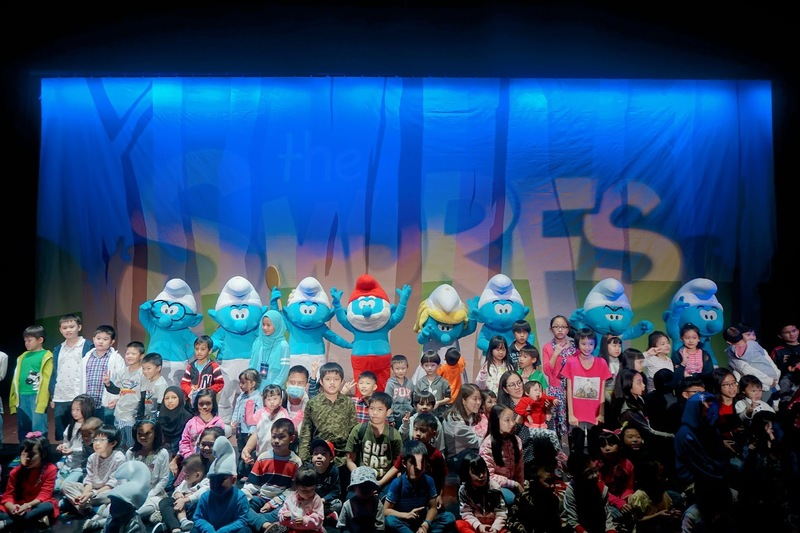 Do remember to book your date now and bring along your kids up here to Resort World Genting. 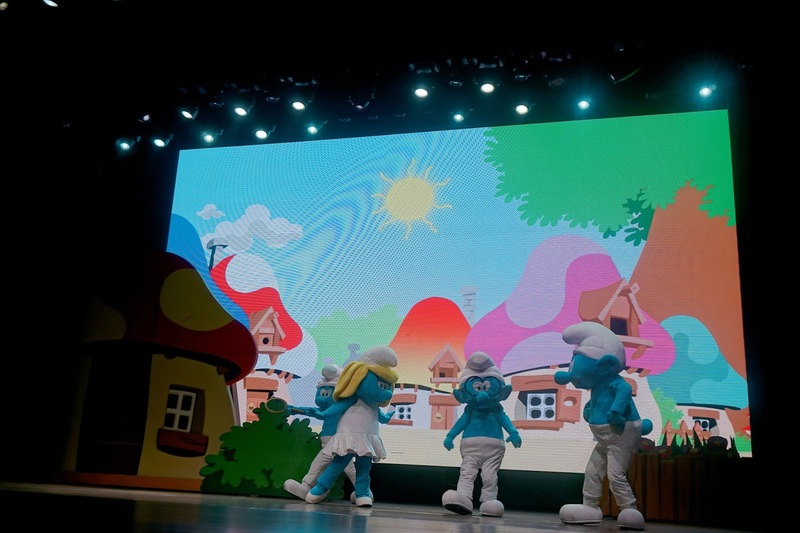 The show kick start with their famous Happy Song, which is everyone favorite song when they saw Smurfs! Lalalala lala Sing a Happy Song, The Smurfs sing, and dance for the start of the live performance. We get to see all the famous Smurfs characters on stage too! 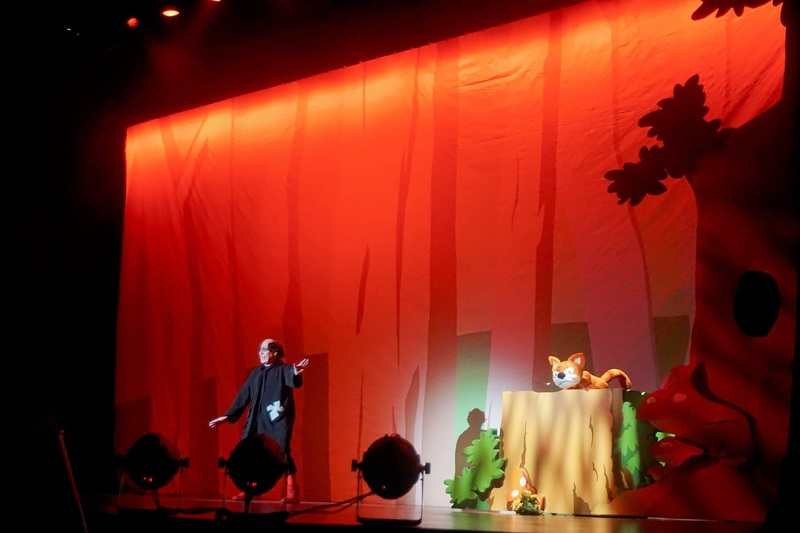 It was so fun and cute to able to see them on stage. 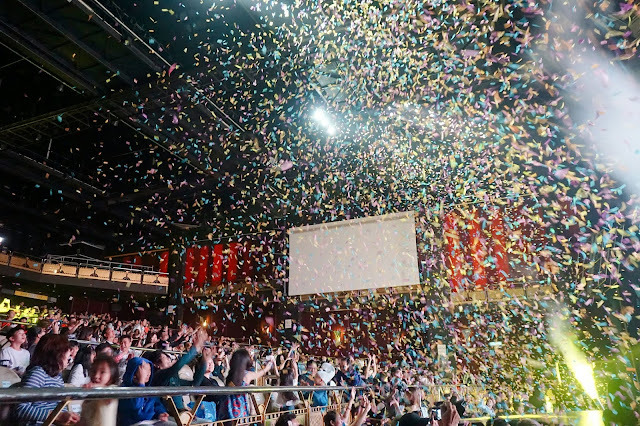 Dancing and Performing live in front of us feels so exciting and happening. 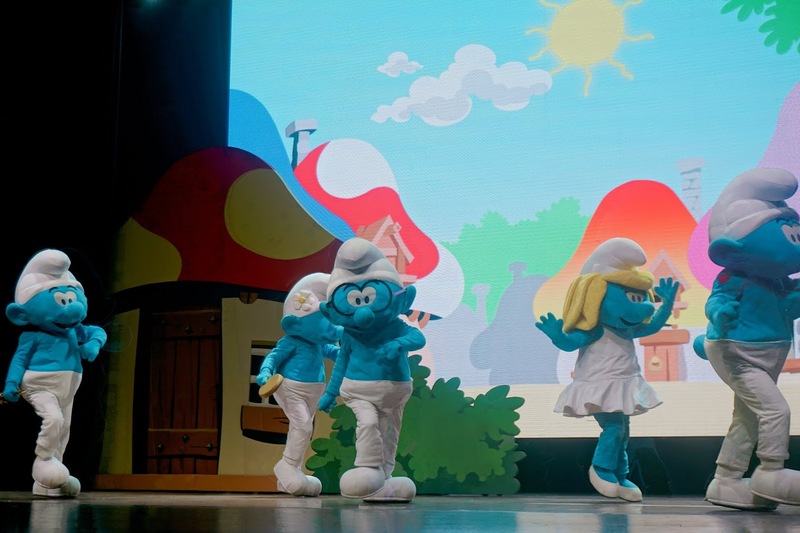 Directed by John Rowe and choreographed by Katie Kermond, of Millennium Entertainment International, ‘The Smurfs Live On Stage – The Smurfs Save Spring’ presents an original story about the Smurfs’ favorite time of the year, SPRING!! As the village prepares for their much-awaited Spring Parade, their perennial nemesis, the evil Gargamel plots to disrupt the festivities with another one of his wicked plans. 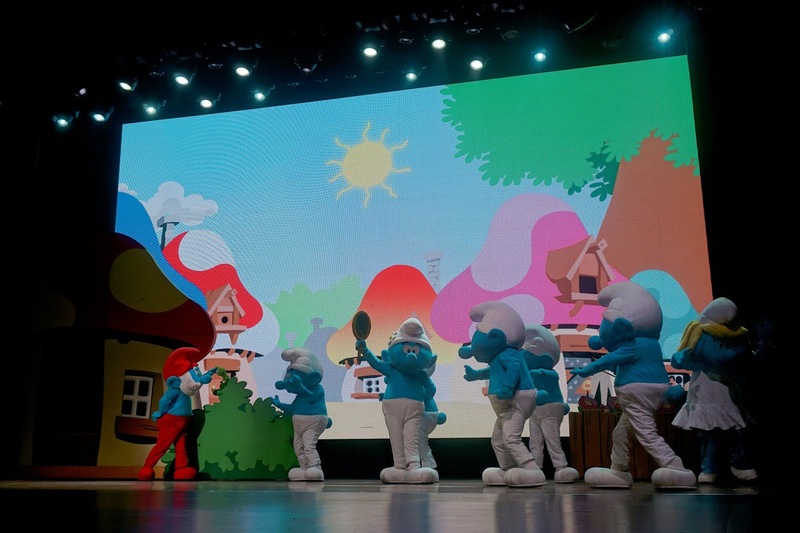 The Smurfs will have to work together to battle Gargamel (left) and save Mother Nature(right), brought to life by the talented actors of this long-running touring production. Eight of the best-known Smurfs will feature prominently in ‘The Smurfs Live On Stage, The Smurfs Save Spring’, including Papa Smurf, Clumsy Smurf, Brainy Smurf and the lovely Smurfette. The performance end with a nice happy ending! I really enjoy this entire show with watching Live Performance of The Smurfs, how they save spring and interact with the guest too. 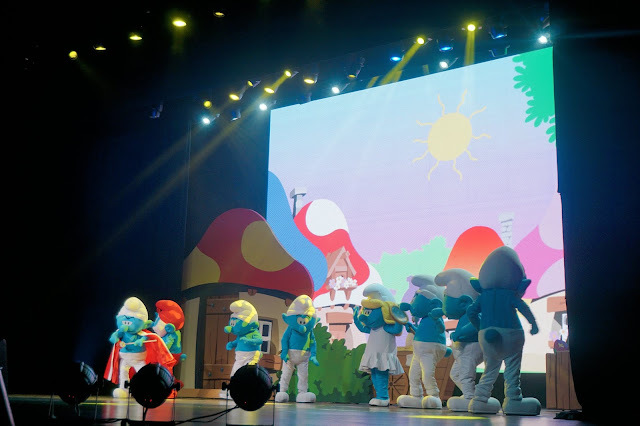 It was such a fun and happy performance when you bring along your kids, you can see Smurfs in real life and seeing them singing and dancing too! 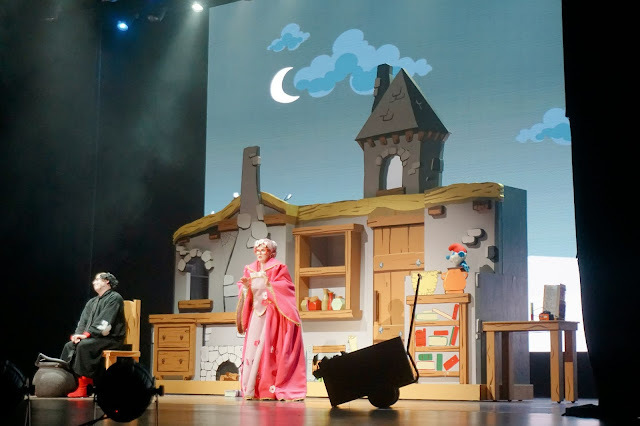 The show will be performed daily at the 1,000-capacity Genting International Showroom from May 26 to June 24, at 8.30pm Mondays to Saturdays and at 4pm on Sundays. **Additional 4pm matinees are scheduled for June 15 and 16.
wooo... is a happy ending... at least the children wont be lefted with sadness. happy ending could give them a big smile too! So cute! Although I didn't watch the cartoon but they look so cute in mascot.